Milestones Israel has partnered with RentalCars.com! Visiting Israel? Looking to rent a car at the best rates? 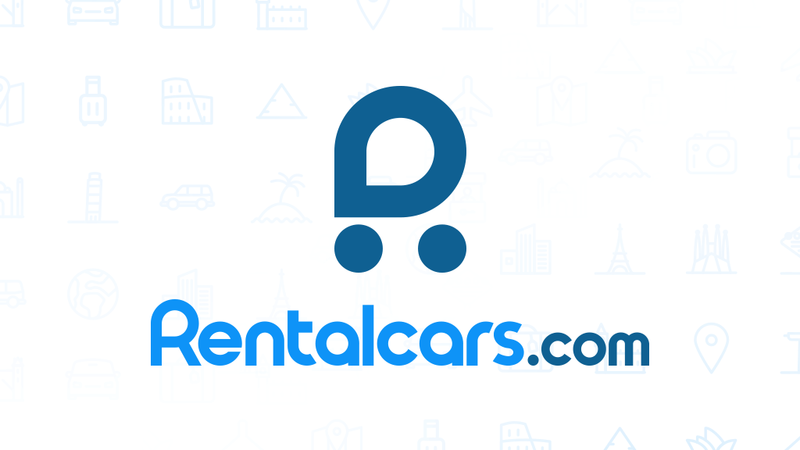 Take advantage of our new partnership and book your rental car on RentalCars.com. Simply use the search below to start finding the car rental that meets your needs. Please note: Clicking search below will take you off the Milestones Israel website.